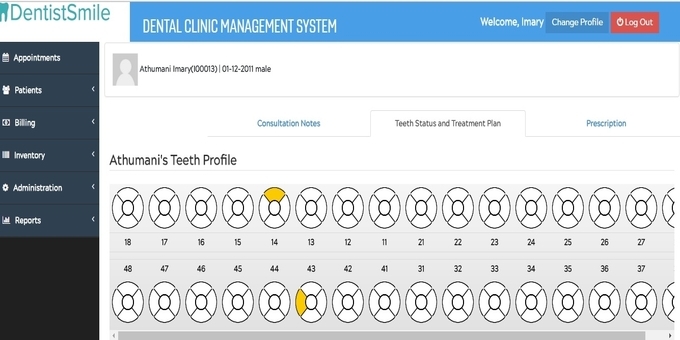 Dental Clinic Management System provides user-friendly and comprehensive functions covering standard patient records, configurable treatments and billings, and integrated inventory, accounts and reports management. The Dental Clinic Management System is a very straightforward and easy-to-use system that provides all aspects of dental office management. You can install it for one computer or install it on a network in order to accommodate multiple users at once, which is ideal for both small and medium-sized practices.